Director Garry Marshall brought us Happy Days over 40 years ago, but the show is still wildly popular. The nostalgic touches of a simpler time kept viewers coming back time and again and craving more. We dug up some secrets about Happy Days you just need to know! 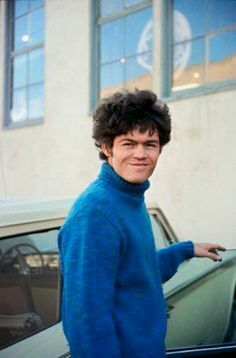 Micky Dolenz, the drummer from The Monkees, was originally considered for the role of “The Fonz”, but producers changed their minds. At 6 feet, he was deemed too tall for his co-star Ron Howard who only stood 5’9″.